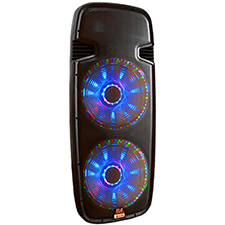 The Adkins Professional Audio ELA15P-LED is a powered DJ loudspeaker with dual LED arrays that beat and pulse to your music. 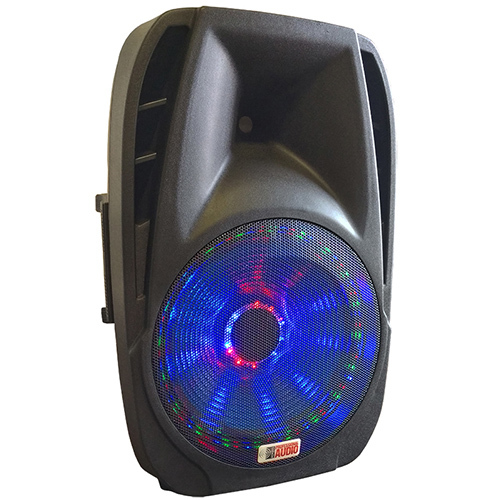 It's perfect for any festive situation where you want both terrific sound and brilliant, exciting party lighting. It looks like a million bucks and sounds like a monster stack, but amazingly, the ELA15P-LED is perfect where space, budget and setup complexity are major considerations. 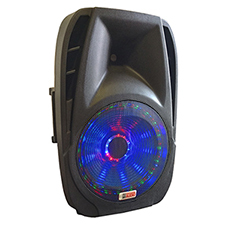 The ELA15P-LED fulfills all your requirements with one easily-transportable, easy-to-set up unit. Connect your phone via Bluetooth, play the FM radio, plug in a USB or SD card and play your favorite MP3's. 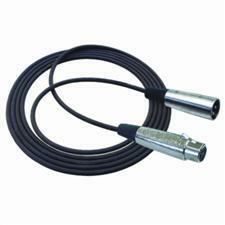 You can also connect Laptops, DJ mixers, microphones or instruments with ELA15P-LED's RCA and 1/8" input jacks. Use its convenient XLR Link Output to "daisy chain" additional ELA15P-LEDs or connect external subwoofers. It even has a standard 36mm pole socket for stand mounting. 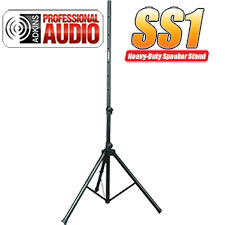 And all of this powerful sound, great lights and amazing connection flexibility comes in a package less than 30" tall and weighing less than 30 lbs. Setup and transportation is a one-person job, even though the end result sounds and looks like it's from a cast of thousands. Built-in dual LED arrays provide brilliant light show!